This fun design was inspired by video game ratings. 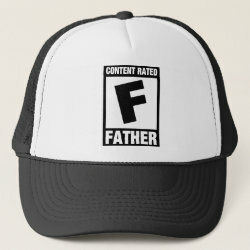 In this case the label belongs to dear old dad and the content rating is F for Father! 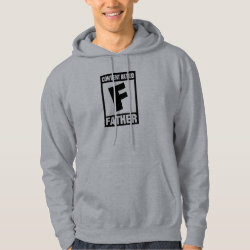 This original design is perfect for dad on Father's Day or any other day of the year. Especially great for gamer dads!